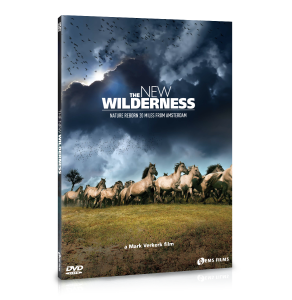 On June 2, 2014 “THE NEW WILDERNESS” won the “Rembrandts”, the Dutch Oscars. This is the first time ever that a feature documentary has been awarded the title of “Best Dutch Movie of the Year”. 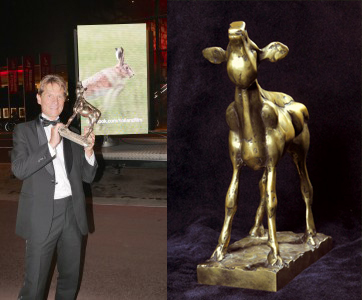 In september the film won the “Gouden Kalf” award of best film voted by the Dutch audience.